State Police in Clarion investigated an active retail theft that is alleged to have occurred at Walmart along Perkins Road in Monroe Township around 1:41 p.m. on Saturday, April 13. Police say 36-year-old Audrey Allshouse, of Sligo, stole ladies socks and earwax removal valued at a total of $26.42. She was taken into custody at the scene. Charges will be filed through District Court 18-3-02. 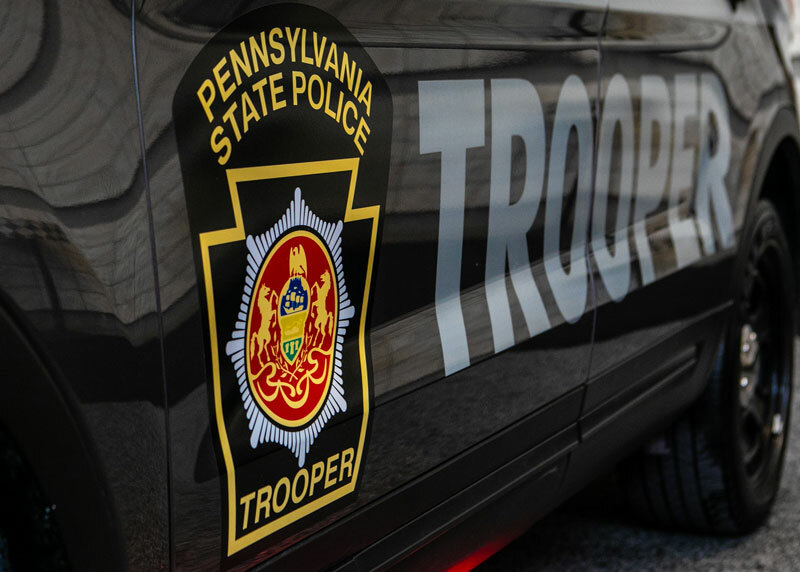 Clarion-based State Police responded to a residence on Pine Lane in Lucinda for a reported domestic incident around 8:00 p.m. on Wednesday, April 10, involving an 18-year-old male and an 18-year-old female, both of Vowinckel. Around 1:03 a.m. on Sunday, April 14, Clarion-based State Police investigated an incident of harassment where 29-year-old Chad Smith, of Parker, allegedly punched a 25-year-old McKeesport woman in the face. A harassment charge was filed against Smith through District Court 18-3-04.